A Question for the Readers #4: Third Time’s the Charm? With the last question, I asked you all to name an instance in which you felt a work you used to enjoy soured like old milk. This time, we will turn the question on its head and discuss which works have aged like fine wine. Say you’ve bought into the hype surrounding a work and when you decide to see what all the fuss is about, you walk away from the experience disappointed. “How could so many esteemed critics give it such high praise?” you may ask yourself. Nonetheless, you have this inexplicable desire to try it out again. This time, you walk away slightly more impressed. Over time, you realize the critics were right all along and you find yourself praising it alongside them – a complete reversal from your original stance. Maybe you weren’t mature enough when you tried it out for the first time. Perhaps it takes multiple playthroughs/viewings/listens to fully appreciate. Either way, I’m confident we’ve all had this happen to us at least once. 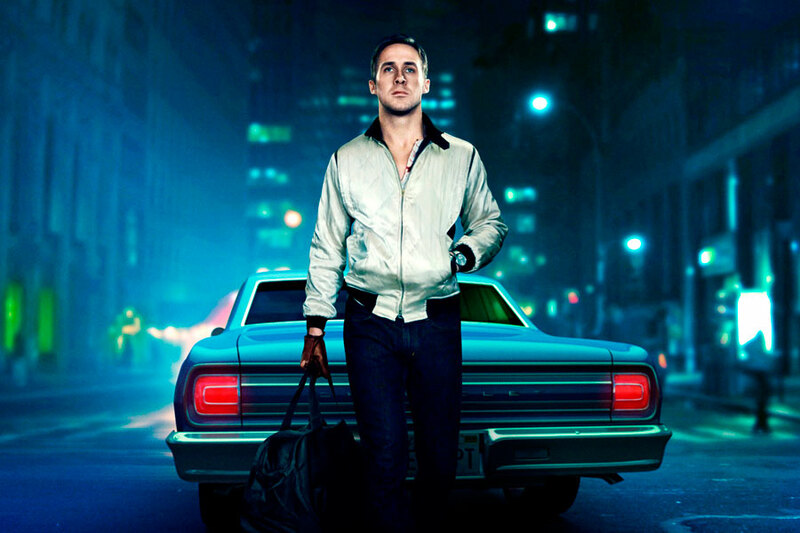 With films, the best example I can think of is Drive. When I saw it back in 2011, I had no idea why so many critics considered it one of the greatest films of that year when I felt it really didn’t do anything special with the action-film template. Though I still wouldn’t exactly consider it one of my absolute favorites, I have warmed up to it over the years, and I’d say it’s worth a watch. 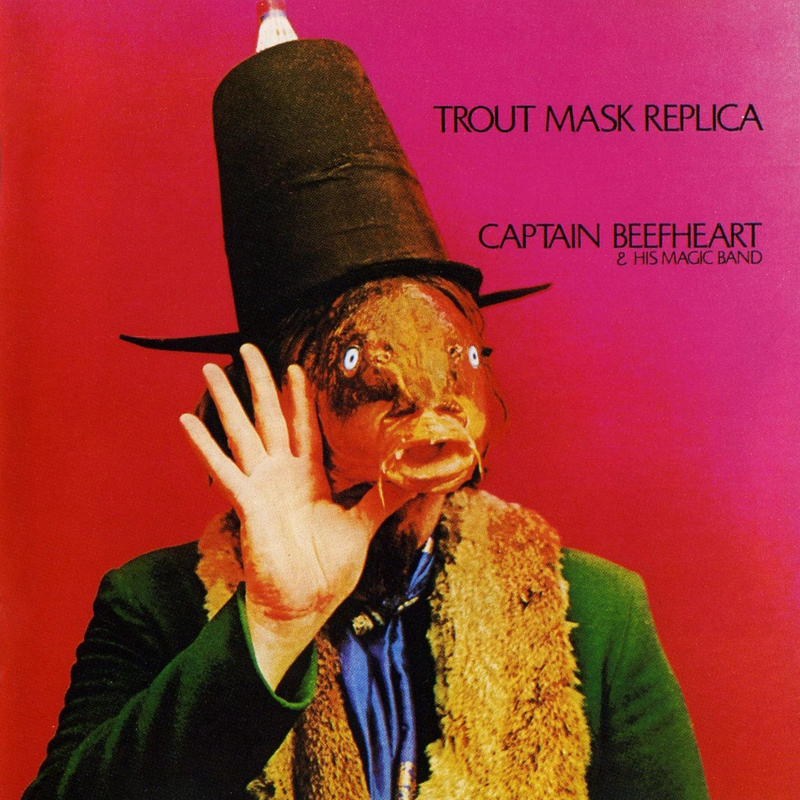 One of the greatest examples I think of in music concerns Captain Beefheart’s 1969 double LP, Trout Mask Replica. One music critic in particular considers it the greatest rock album ever recorded. When I tried it for myself, what I got was a chaotic, unlistenable mess that made me question what said critic was thinking. I would later do further research on the album, and to my surprise, I learned it was also a favorite of The Simpsons/Futurama creator, Matt Groening. It turned out that when he listened to it for the first time, he also detested it. It was only after subsequent attempts at listening to it that he realized how good it was. Thinking there was more to it than what my initial impression led me to believe, I gave it another chance. I don’t think there’s really a specific way to “get it”, but after a few more tries, I began to appreciate just how avant-garde the music was. It really is one of the most unique (in the good sense) albums out there, and nobody since has come close to replicating its sound. To be fair, I don’t know how anyone could even if they tried. Nowadays, it ranks as one of my personal favorite albums of all time as well, and I have it to thank for encouraging me to try out more experimental music. Admittedly, with video games, I haven’t had a particularly drastic instance of me growing to like a game I once hated. I have had instances where I thought worse of a game sometime after finishing it as my last question demonstrated, but I usually know where I stand once I see the credits roll. The closest example I can think of dates back to when I got into the Metal Gear series back in 2009. I had cleared the GameCube remake of Metal Gear Solid, The Twin Snakes, and wanted to play the (at the time) critically hyped Metal Gear Solid 4. I knew that it would require playing through Metal Gear Solid 2 and Metal Gear Solid 3, so I bought all three games at once with the purpose of experiencing one right after the other. Though I was impressed with Metal Gear Solid 2 right away, I hit something of a wall in the form of Metal Gear Solid 3. The outdoor level design and inferior technology to work with in-game meant I had to get used to a completely different style. Partly because of that and partly because I played on high difficulty setting, I was quite frustrated at the game when I started dying frequently. Once I finally got through it, I was free to play Metal Gear Solid 4, which I thought was better at first. 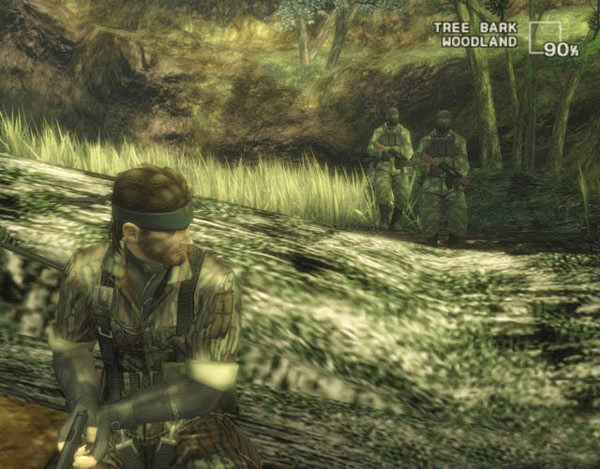 However, once I played through Metal Gear Solid 3 again – this time without the pressure of trying to keep up with where the plot was going – I began to appreciate it more. Now, it’s one of my all-time favorites while I feel Metal Gear Solid 4, while still technically good, was massively overhyped. Now that I’ve said my piece, it’s your turn now. What is a work you used to dislike, but adore nowadays? A game that played this way for me was Pillars of Eternity. Released in 2015, I picked it up about a year later and played a total of 10 hours before I decided it wasn’t for me. The story was good, buy I didn’t enjoy the turn based style of combat and was frustrated by the intricacies of the tactical mechanics. Fast forward a few months and I was scrolling through my Steam library when I saw it again. Booted it up and lost the following two weekends to a sudden need to beat the game. It was my reintroduction to top down [isometric] RPGs and thanks to Pillars of Eternity, I went on to play and love games like Baldur’s Gate and Divinity Original Sin. I actually did try that game for a brief moment back in 2015, but unfortunately, I realized my computer wasn’t up to the task of running it competently. One day, I’ll get a new, better computer and try it out again. In the meantime, my favorite of those isometric RPGs to feature that real-time with pause mechanic is Planescape: Torment, though I want to give Baldur’s Gate another shot before reviewing it. If you think of something, feel free to write your own post on it (or the opposite – something you used to like but hate now). I can’t really think of any games or movies that I’ve come back to and eventually grown to appreciate but I did think up a couple musicians and a TV show. When I started getting in to music, I was turned off by the flamboyant nature of Elton John and Prince. It wasn’t until much later, probably when I went to see Billy Joel, who was performing with Billy Joel that I began to appreciate his music and stagecraft. Same with Prince when I actually sat down to listen to his music, the craftsmanship was something that really shocked me. And finally Parks and Rec was a TV show that I didn’t get the love for but eventually fell in love with after getting in to the second season. It is interesting how some musicians seem to be better in the concert hall than in the recording studio. Then again, I think Elton John and Prince managed to find ways to thrive in both settings. Either way, it’s interesting how you changed your mind once you got the full experience with the former. Yeah, I find there are a lot of shows out there that got critical admiration from the beginning, yet it’s obvious in hindsight that they didn’t really find their stride until the second season or even later. I can stomach Prometheus now, whereas I left the cinema in disgust back in 2012. I’ve not grown to like Captain Beefheart’s album, but I like how Frank was based on the production of the album. So the Prometheus one really springs to mind. I now think it’s okay! Hmm, thanks to your comment about walking out of the theater, I think have an idea for a new question: “what work could you not bring yourself to finish?” or something like that. Anyway, I heard Prometheus is a decent film, though I don’t know much about it other than the fact that it takes place in the Alien universe. Yeah, Trout Mask Replica is very much an acquired taste, so if you couldn’t warm up to it, I totally understand. I never really loathed or hated them. But being a depressed, and angry teen meant that I didn’t pay them nearly enough mind. As an adult I’ve grown to really appreciate Toad The Wet Sprocket. A far cry from the underground, and pop punk I grew to follow then, along with some of the better rock, and alternative stuff of the time. But I didn’t pay the band much attention in the 90’s. But looking back, they have a fairly good catalog, that in some ways bridges the gap between the post punk sound of the mid 80’s, and the alternative rock radio that became prevalent by the time I escaped High School. So yeah. Pour yourself a nice pint of stout, and put on some Toad The Wet Sprocket. They’re no Replacements. But who can be? But still underappreciated, and pretty great. Yeah, I’ve found that to be true of a lot of bands that aren’t high-energy. It takes a few tries to get into a slower pace, I feel. Despite having quite a few albums from the nineties, I’ve never heard of Toad the Wet Sprocket. I may have to check them out at some point. Also, the Replacements are great too! They and a lot of underground groups were the reason the eighties was a better decade in music than most people give it credit for. As far as movies go, Star Wars. I remember a lot of friends and family members wanting to get me into it, but I just wasn’t feeling it as a kid. As I got older though, I started connecting with it more, and grew to love it. Just in time for all the prequels and Disney-run sequels to dash that goodwill. I still have a deep appreciation for the expanded universe, though. As far as games go, nothing immediately comes to mind, although I’m sure there’s some that would fit. I think Killer 7 is the closest one I can think of right now. Was a game that got a lot of interest from reviewers, but I absolutely despised it. Over time, I grew to feel a lot more ‘meh’ about it, but I still never got as much out of it as the reviewers said was there. It has been a really long time since I watched the original Star Wars trilogy, to be honest. I liked those films as a kid (indeed, it was the first time I was ever taken aback by a plot twist), but I think I would appreciate them even more now as an adult. I think Killer7 was a case of due to the independent critics playing a lot of games, the well-executed, if not particularly innovative games are less likely to get their attention as the out-there ones with glaring execution issues. 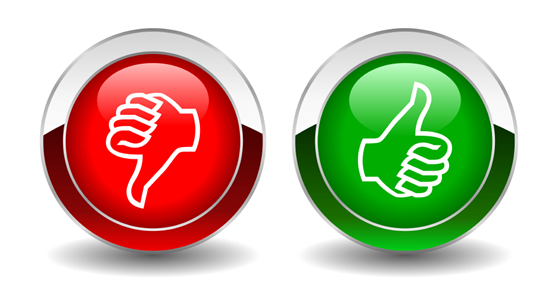 The same thing goes on among certain film critics; the fun summer blockbuster isn’t as likely to get their seal of approval over the angst-laden art film whose creator actively rebels against mainstream for good or for ill. I feel the best approach is, like most things, somewhere in the middle of those two extremes. I used to hate RPGs when I was younger. Part of the reason was the grind and I also thought that selecting commands from a menu was dumb. Now role playing games are my fave genre. I’ve always liked RPGs, but I do have to say that I’ve had more fun with them as an adult than a kid. Patience and long-term decision making are key to completing them, and those aren’t skills most kids have (certainly not myself as a kid). Plus, when grinding is required, I can just turn on a video or podcast now.